A lovely manicure (and review!) 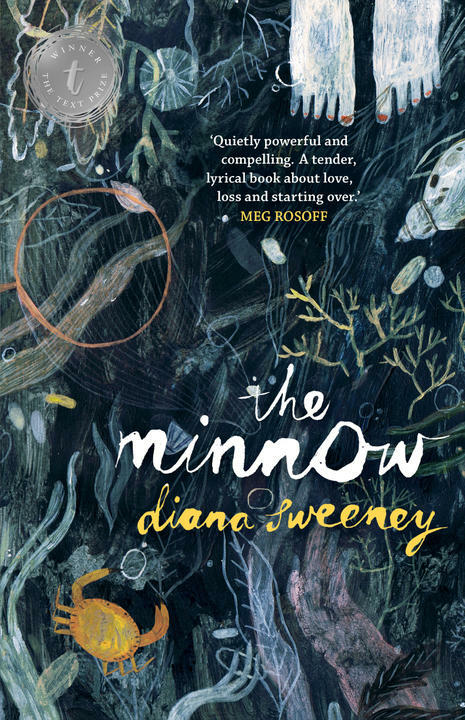 to celebrate the release of last year’s Text Prize winner, Diana Sweeney’s The Minnow. ‘What I knew of the predatory, proto-monopolistic practices of Amazon caused concern. I believe no single corporation should have as much control over the book market as Amazon clearly aims to seize. Books aren’t generic, interchangeable products like toothpaste or flatscreen TVs, and in the long run readers, authors and publishers all benefit most from a genuinely diverse marketplace.’ Goodbye, Amazon, we’re through. 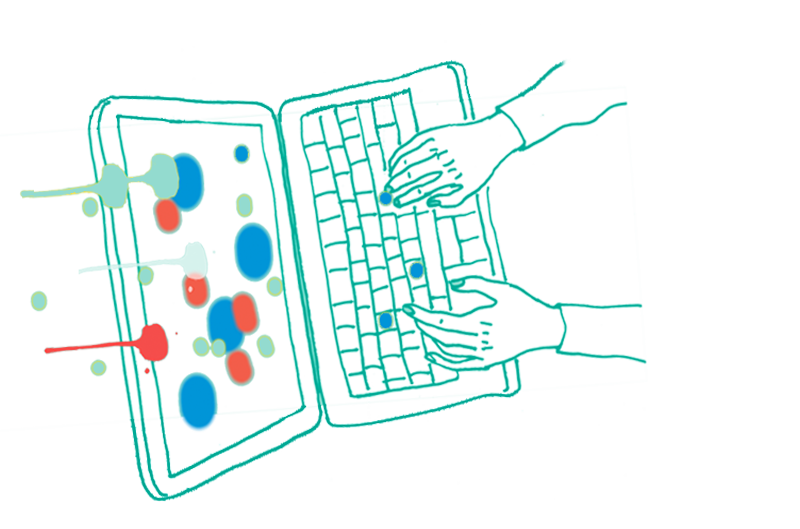 Margaret Drabble on the joy of ebooks.